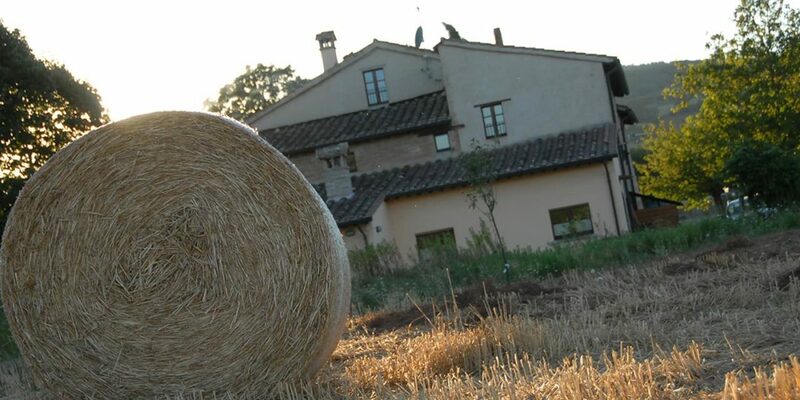 An old farmhouse located just outside Città di Castello, two kilometers from the center: the perfect base for your vacation in Umbria. 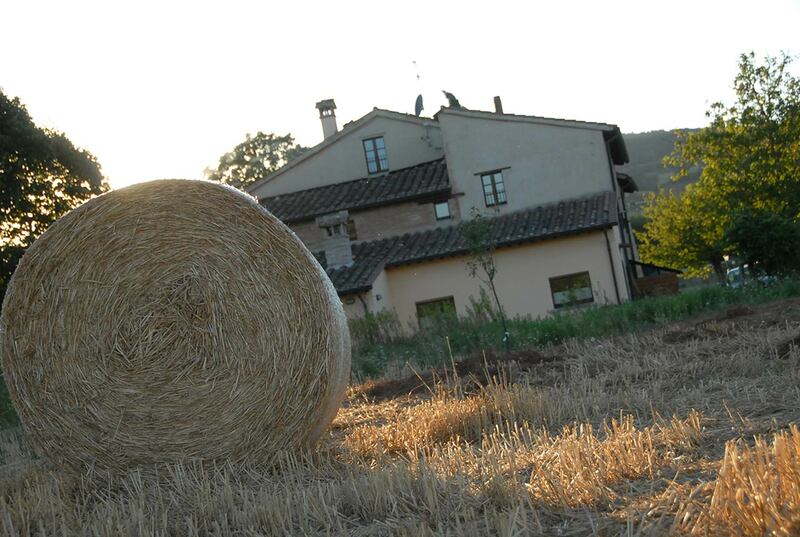 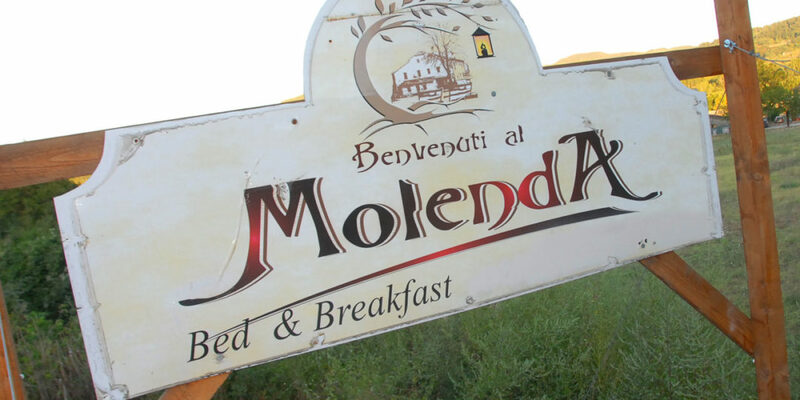 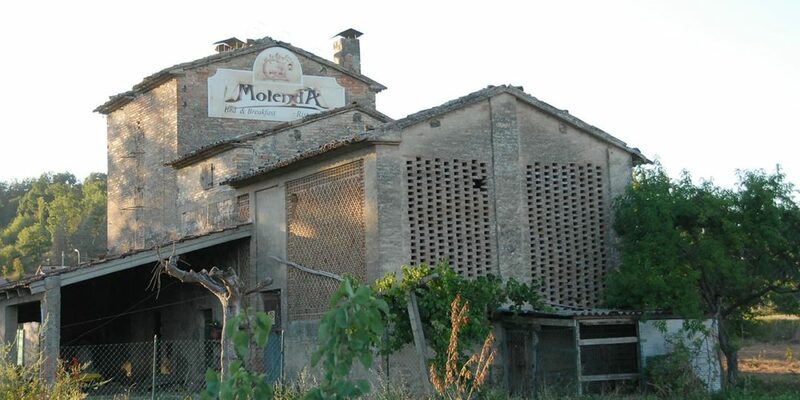 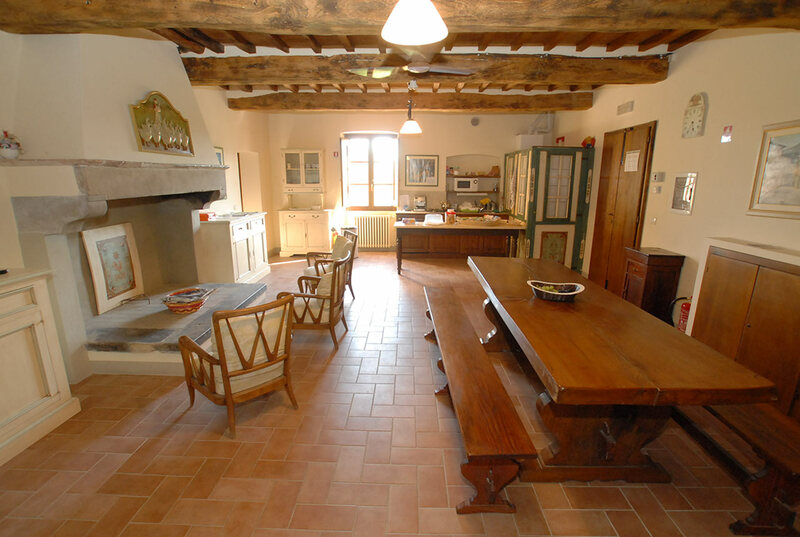 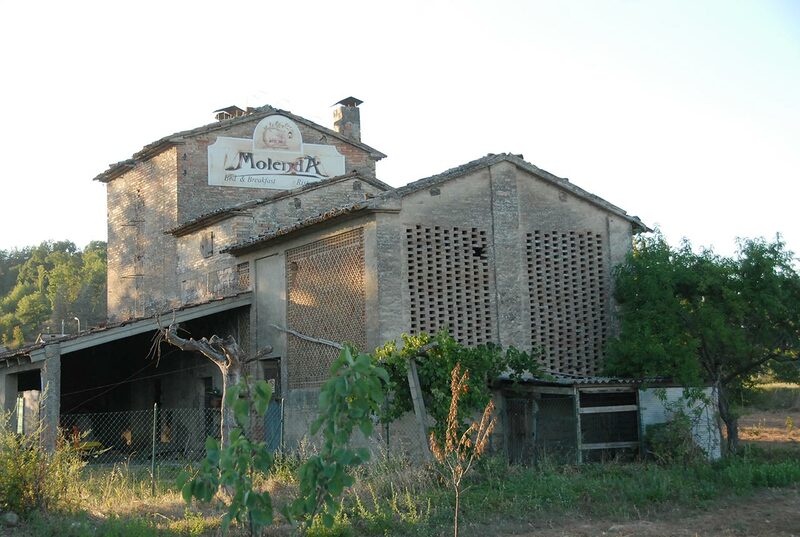 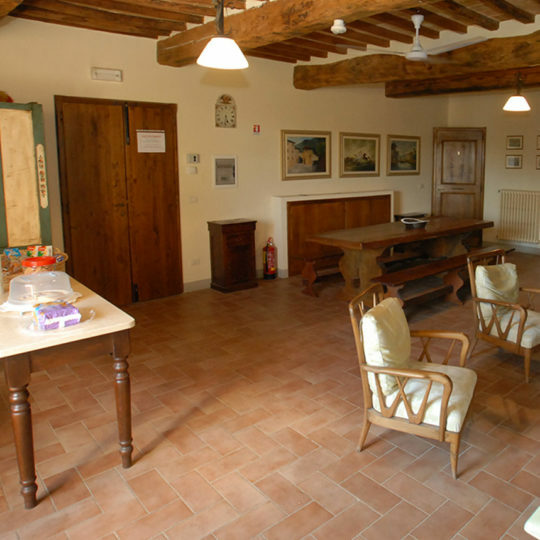 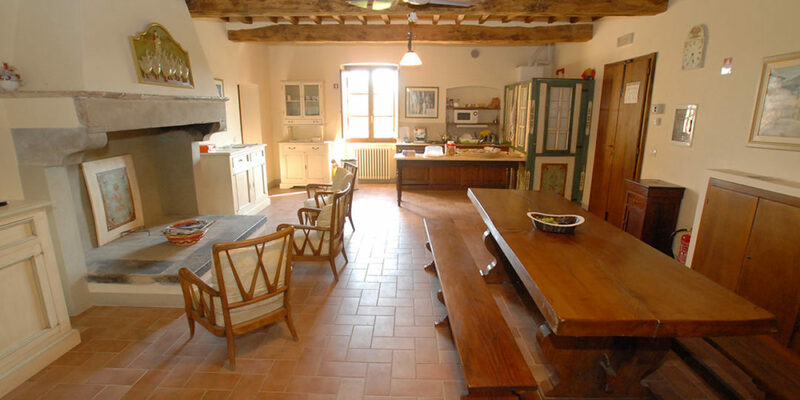 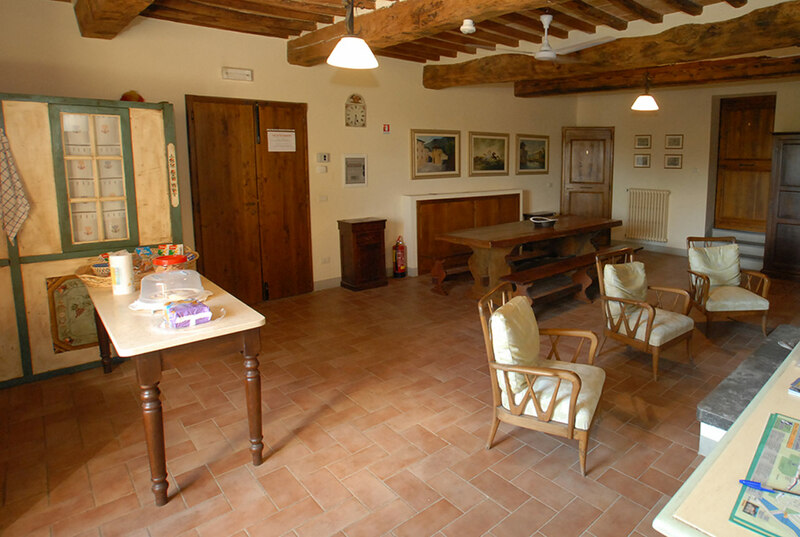 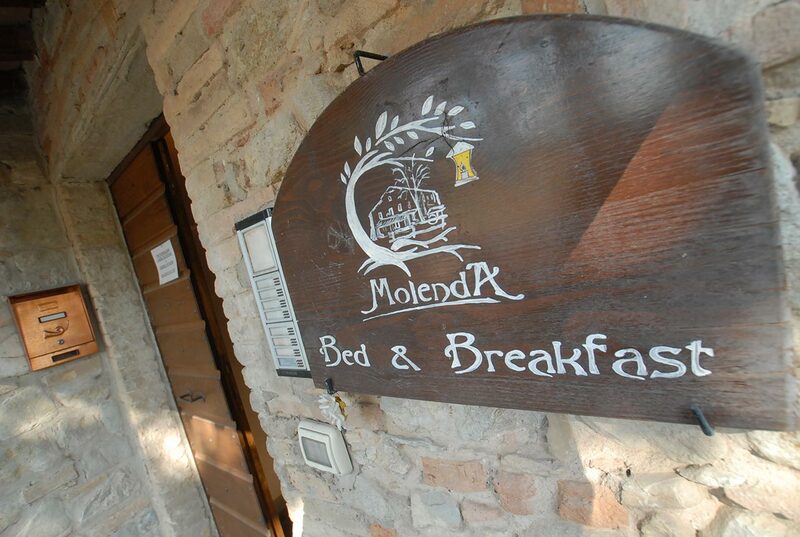 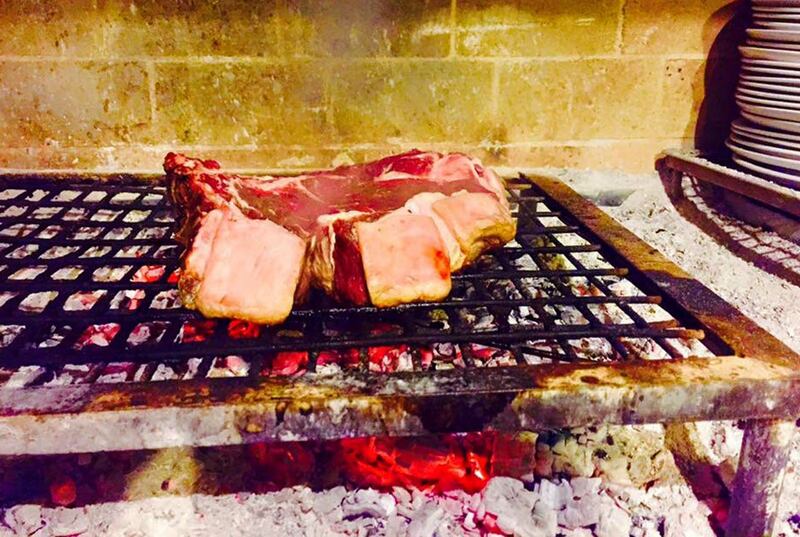 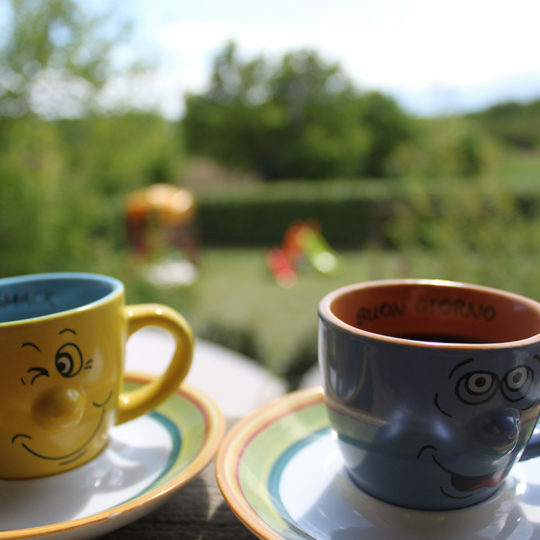 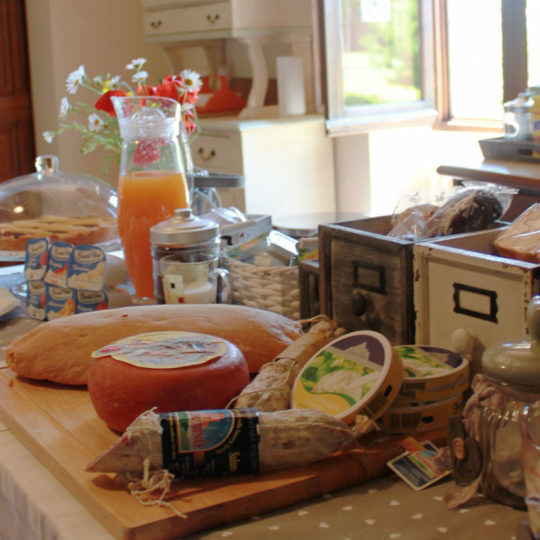 The bed and breakfast Umbria Molenda is made on the ground floor from a quaint restaurant and upstairs from the rooms. 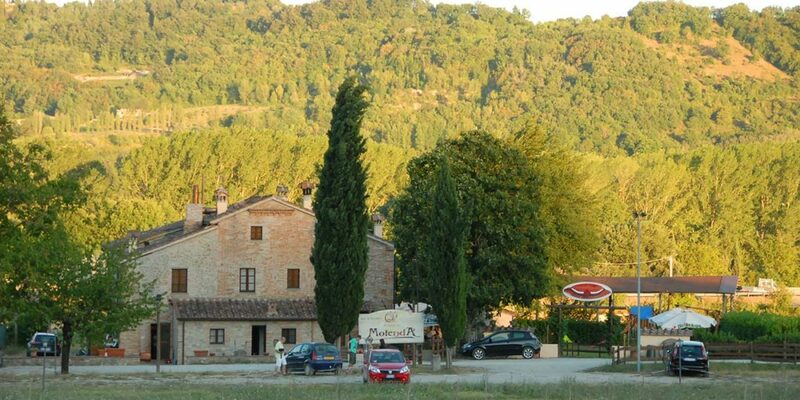 It features a very wide free parking and huge space where children can play freely; for lovers of tourism on two wheels, in addition, we provide a roof to repair the bikes. 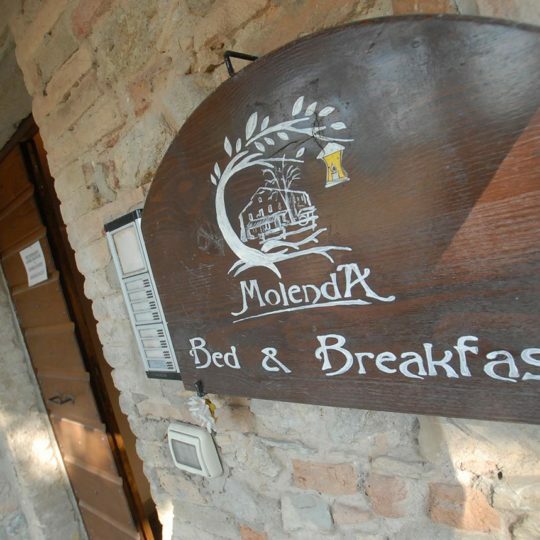 The bed and breakfast Umbria Molenda is the ideal place to discover the nature, history, cultural heritage and flavors of the Upper Tiber Valley, our entire region and the Tuscany and Marche; just 35 minutes’ drive from Perugia, Assisi, Gubbio, Arezzo. 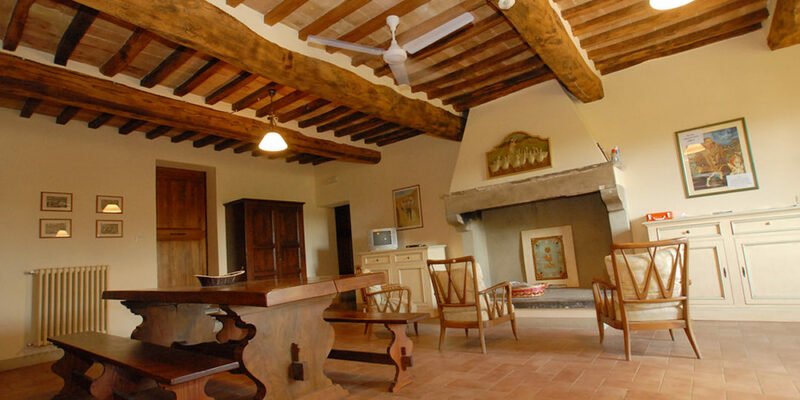 All our rooms have air conditioning, television and en suite bathroom. 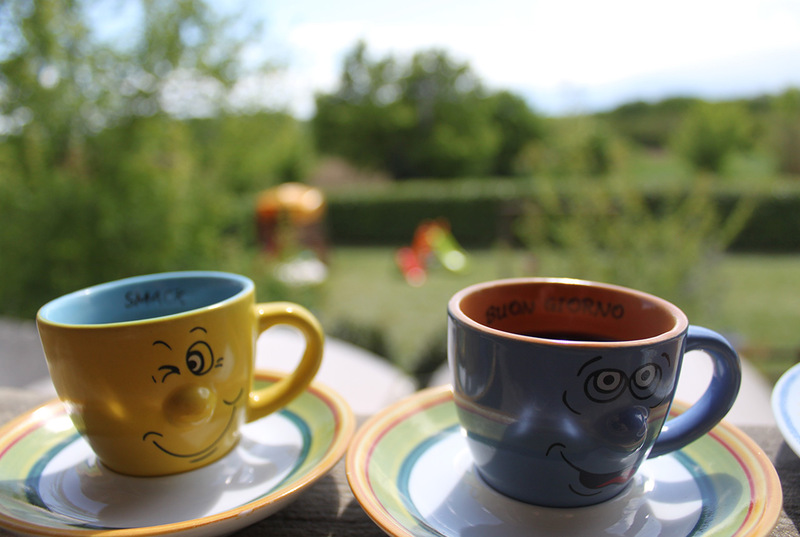 Always connected, also on holiday. 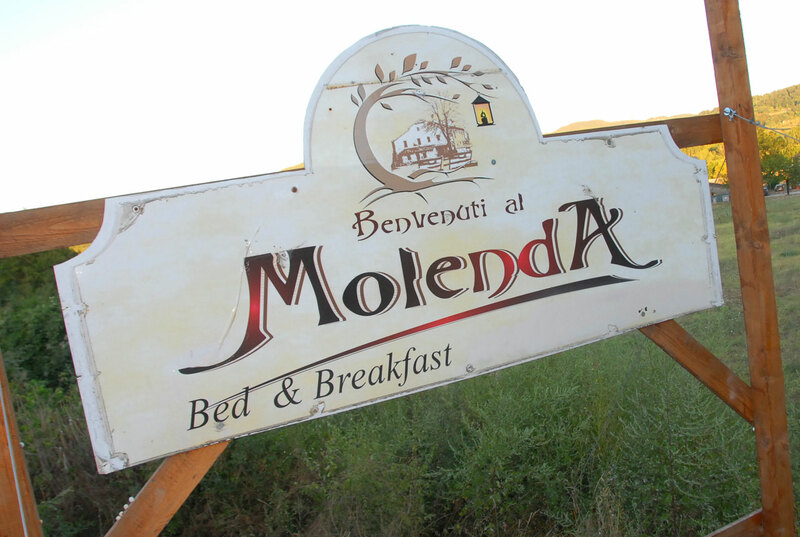 Widest free parking for all guests. 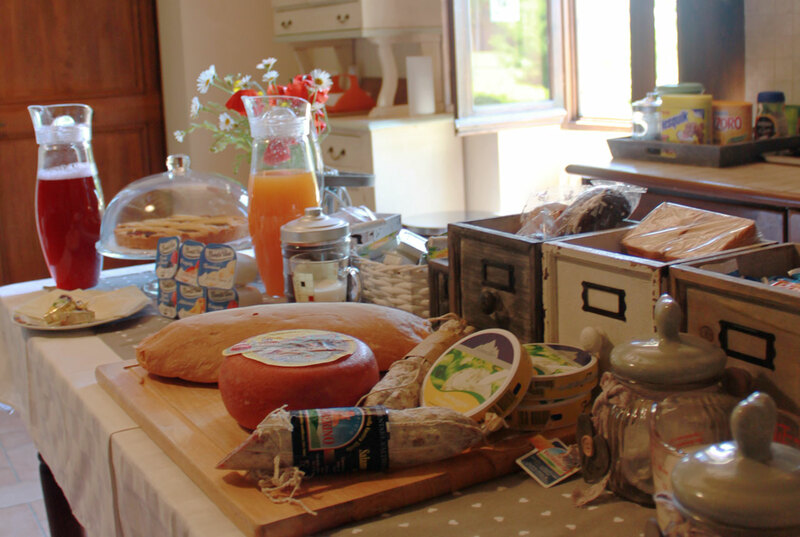 The best way to start the day with the goodies of our Bed and Breakfast. 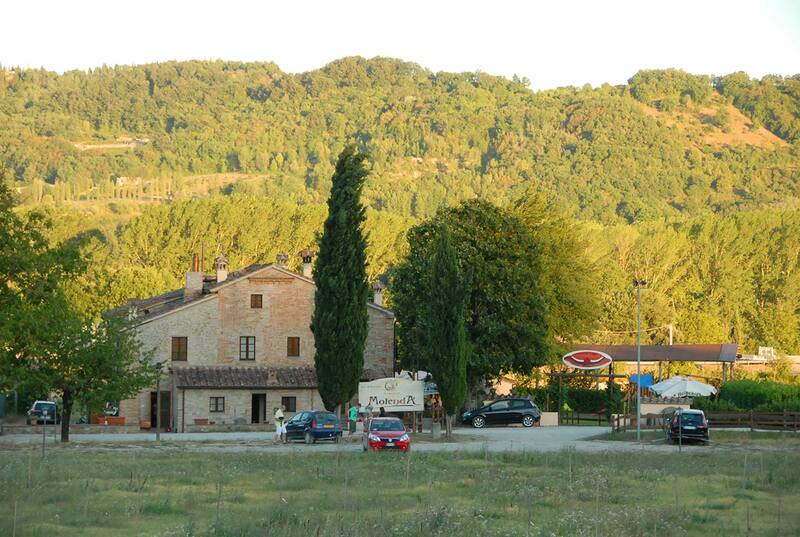 A wide green space where children can play freely. 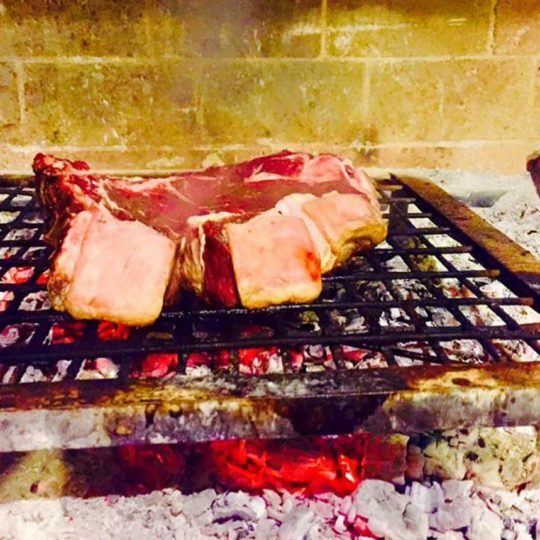 Sit down at the table by Macomè: the restaurant on the ground floor, serving excellent grilled meats, pizza, local treats and craft beers. 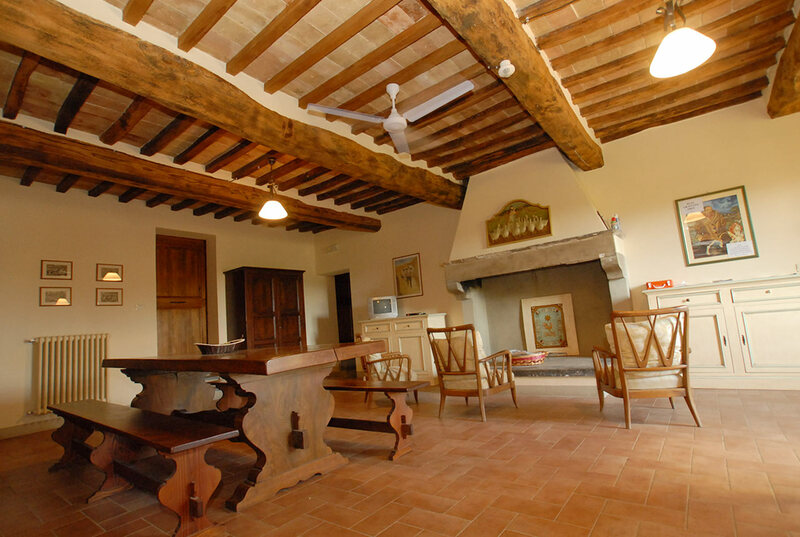 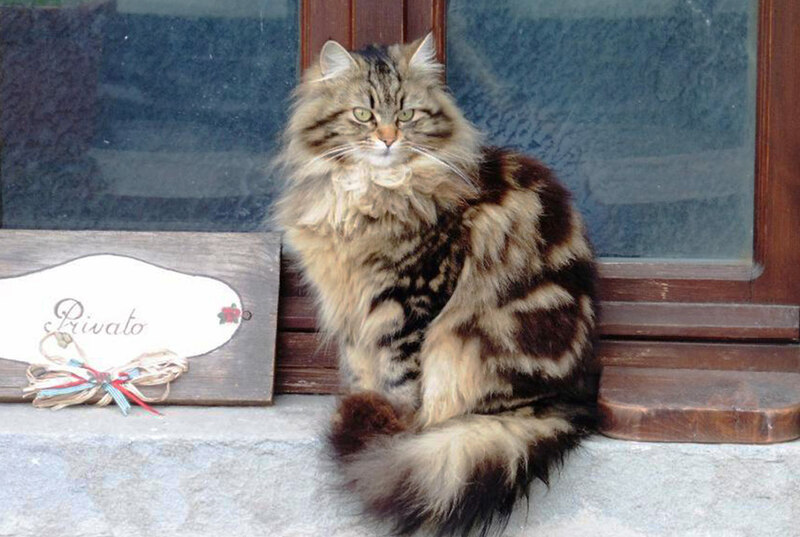 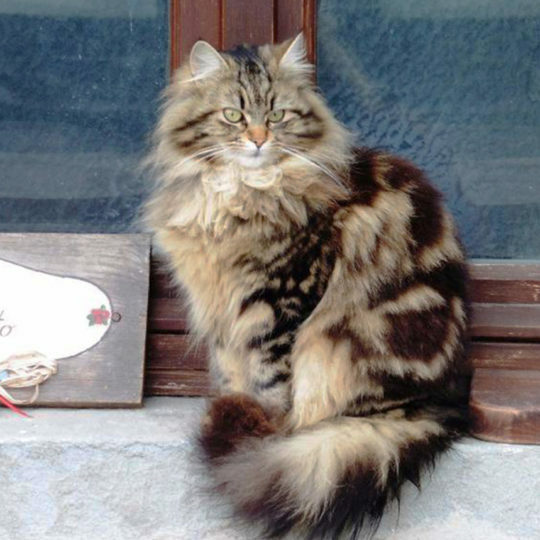 Ask the owners and Francesco Federico: you will have all the information on what to see and do in the surrounding area of Città di Castello, a city rich in art and nature area.